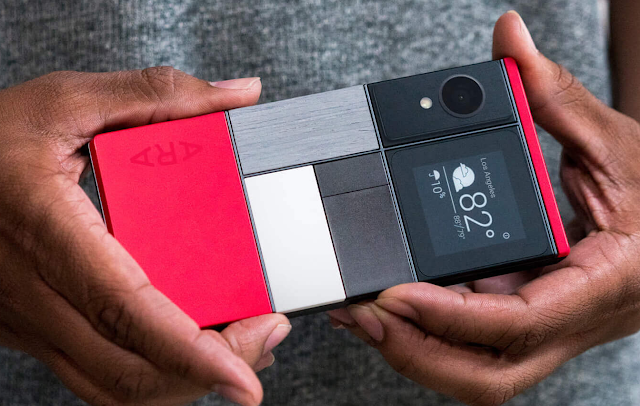 Google Officially Kills Modular smartphone "Project ARA"
Google has axed work on Project ARA, The initiative to build Modular Smartphone. The Report came from Reuters and then Confirmed by VentureBeat, Google is finally Killing the "Project ARA". Project ARA, Which was announced three years back by Motorola. The Project ARA was a initiative to build Modular Smartphone with interchangeable component or you can say Modules. Google always said it's coming this fall, but it never came and will never come. However, The report also says that Google may Team up with Other manufacturers and license out the project's technology.